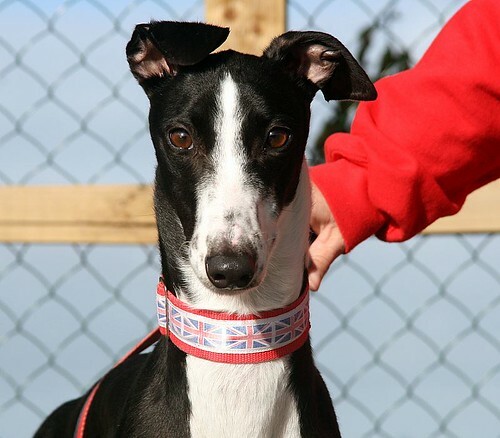 Little Miss Pretty as a Picture Leona is now ready to find a home of her own. 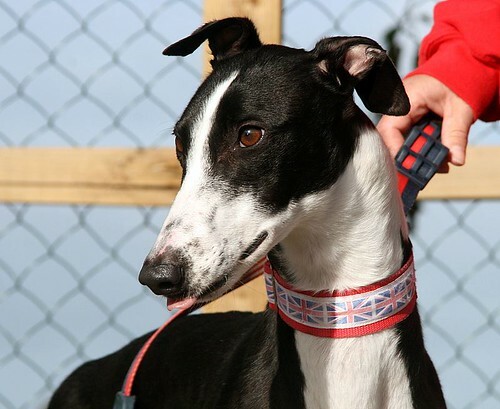 This precious little minx is just 2 years of age and we all love her here at the kennels. Not only is she beautiful outside she is beautiful inside too and a real sassy little minx. 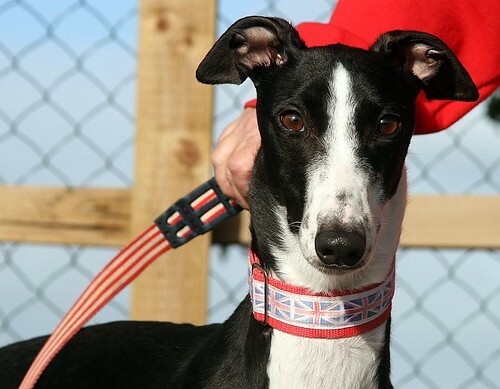 Leona we feel would be best suited to a home with a male dog already in residence. 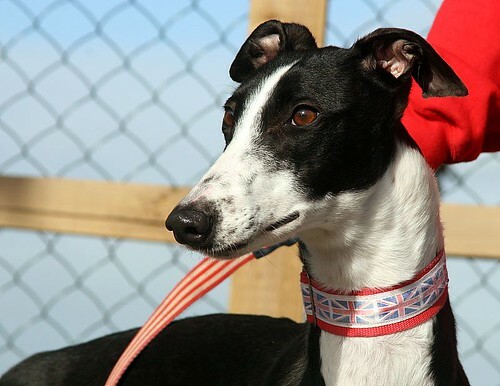 She has always been kennelled with other dogs whilst racing and really does like to be around them for company. 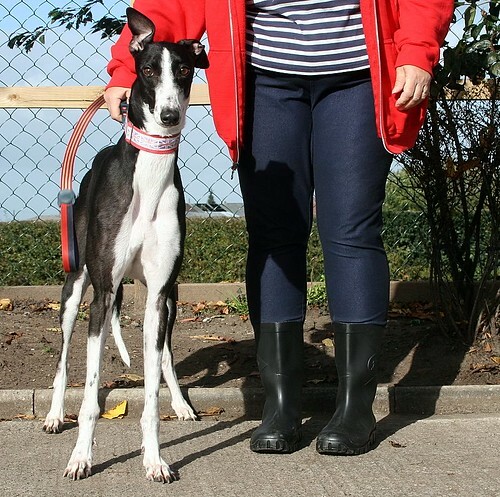 She may learn to be an only dog but we do really feel that someone would need to be around all or most of the time in the beginning for a while whilst she settled into home life and adapted to being without dog company. 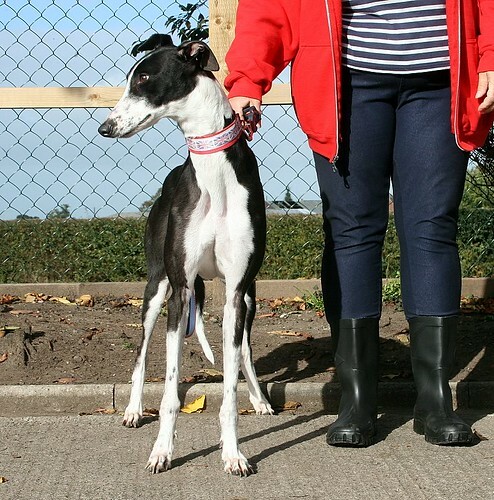 Leona has gotten on well with all the dogs at the kennels, been fine with all the humans we have met and shown a curiosity in the children who have visited so far. She is NOT cat friendly. 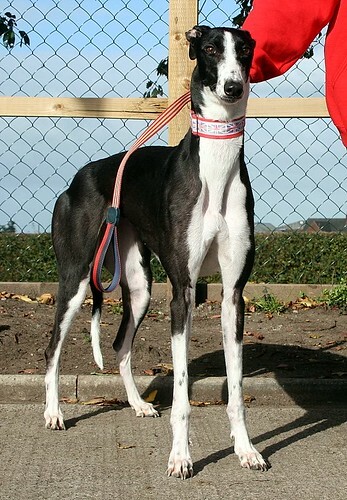 Leona can be rehomed with dog sensible children 6 years and upwards. Although Leona is kennelled here with us she works hard to keep her area clean and toilets when taken out and given the chance so we don't feel in anyway housetraining would be an issue. She also travels like a dream. Leona is vaccinated, kc vaccinated, de flead, de wormed, microchipped, spayed and has received a dental and will be rehomed with a months worth of insurance with Petplan. 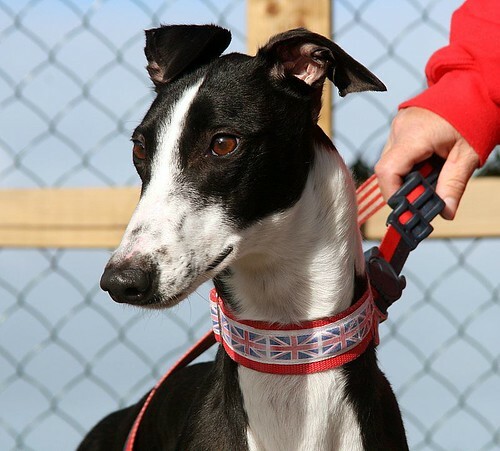 Leona is currently based in Stoke on Trent and anyone wishing to offer her a home must be willing to travel to meet her with all members of the immediate family and any resident dogs.